Friendly service. Comfortable beds. Spacious rooms. 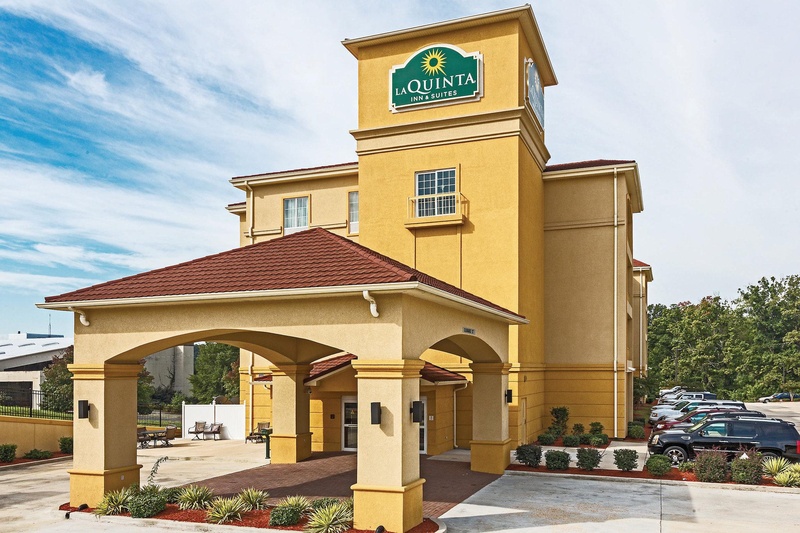 Centrally located in Tupelo, La Quinta Inn &amp; Suites Tupelo is convenient to BancorpSouth Arena and Tupelo National Battlefield. 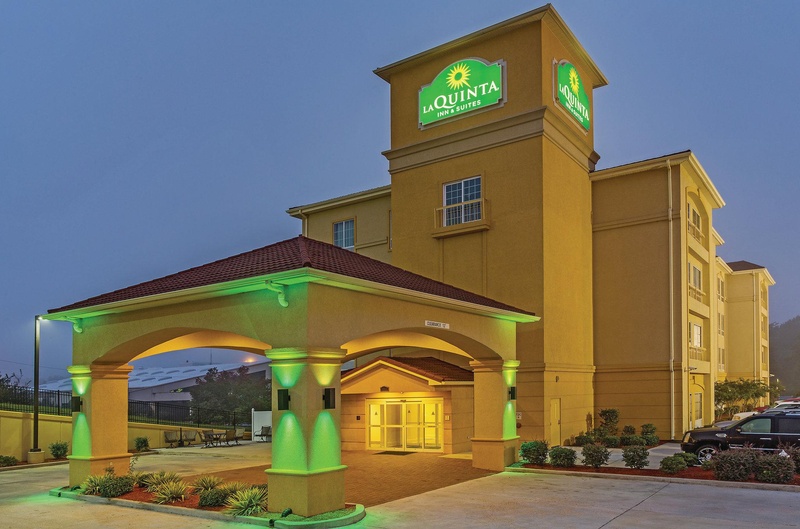 This hotel is within close proximity of North Mississippi Medical Center. 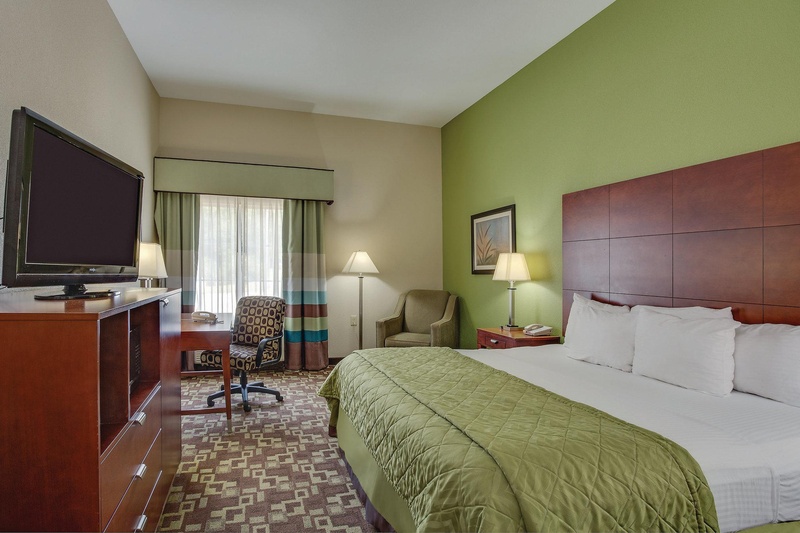 Make yourself at home in one of the 70 air-conditioned rooms featuring refrigerators and microwaves. 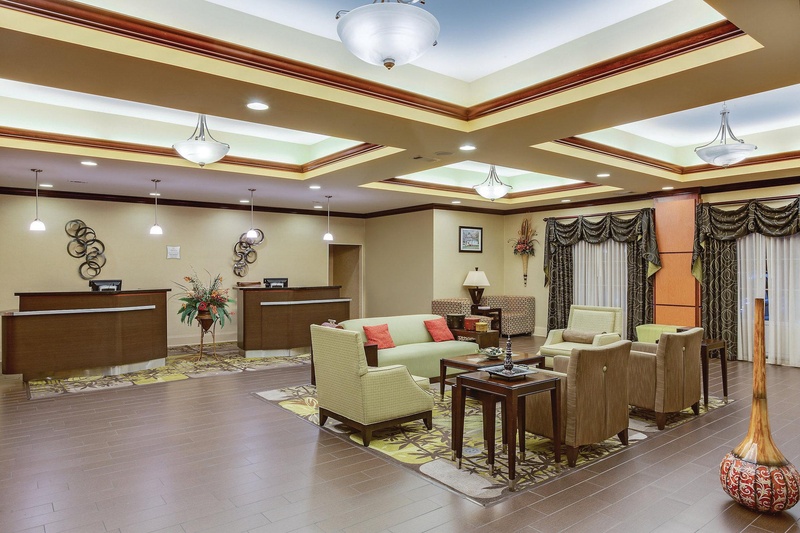 Wired and wireless Internet access is complimentary, while 37-inch flat-screen televisions with cable programming provide entertainment. Private bathrooms with shower/tub combinations feature complimentary toiletries and hair dryers. Conveniences include desks and coffee/tea makers, as well as phones with free local calls. 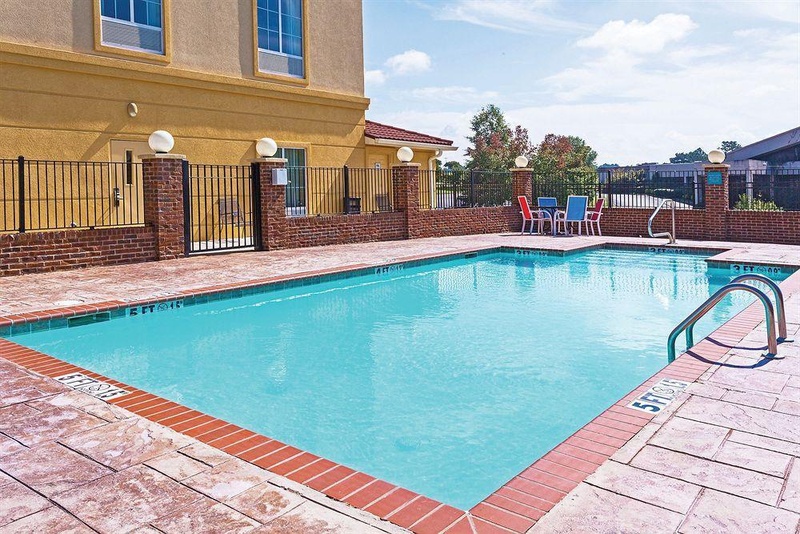 Amenities Enjoy recreational amenities such as a spa tub and a fitness center. Additional amenities at this hotel include complimentary wireless Internet access and a fireplace in the lobby. A complimentary continental breakfast is included. 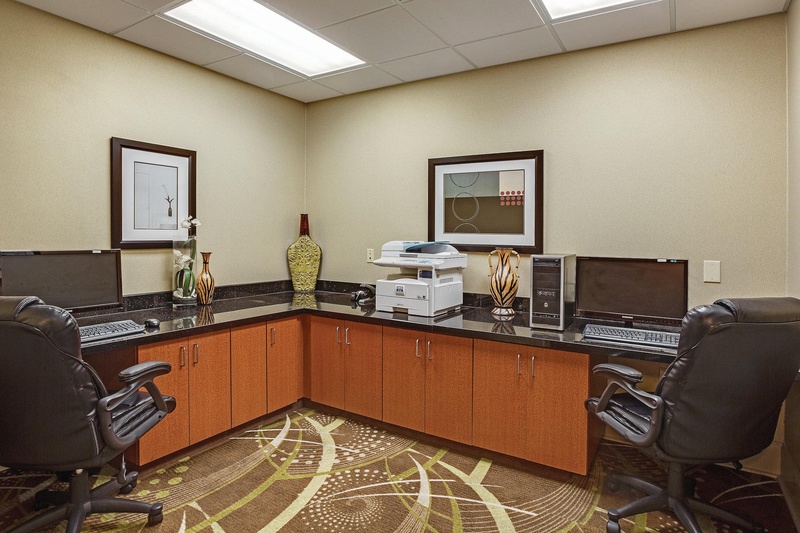 Featured amenities include complimentary high-speed (wired) Internet access, a 24-hour business center, and express check-in. 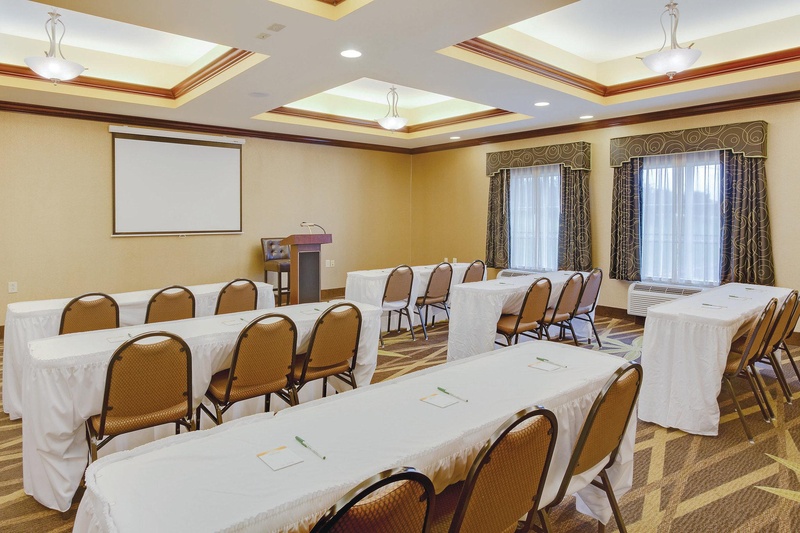 Event facilities at this hotel consist of conference space and a meeting room. Free self parking is available onsite. Places to eat nearby. Close to highway. Close to shopping and restaurants. Free dinner. Free beer. Free pizza. Professional staff. Great friendly staff. Outstanding staff. Wonderful continental breakfast. Awesome breakfast spread. Good breakfast bar. Spacious suite. The quietest floor. Quiet room. Spacious suite. Quiet room. Beautiful rooms. Modern flare. Property is old. Plain sight.